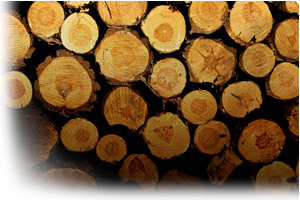 Forestry Industry | ABC Customs Brokers Ltd.
With offices in both Canada and the USA, ABC Customs Brokers is the right choice for a customs broker when exporting logs and lumber. ABC has access to the on-line permit application system through the Canadian Department of Foreign Affairs and can obtain Export Permits for your company. A skilled team of Licensed Customs Brokers who are well versed in all aspects of the U.S.-Canada Softwood Lumber Agreements. Freight Services to assist with planning the transportation equipment, machinery, infrastructure relocation. We have a list of heli-support companies and fixed wing aircraft owners to support back-woods operations.